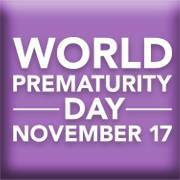 Today is an important day to me because my daughter was born at 32 weeks and weighed 3 pounds 11 ounces. So I thought I would share what I remember about those first weeks. We are so lucky that Nina came home because not all the babies get to. I remember the moment they told me they were going to have to take Nina out early because my kidney’s had failed and they had no choice. I remember that that when she came out, I was able to hold her a couple seconds before they whisked her away because she took a breath on her own. I didn’t see her again until more than 24hrs after that. I remember the nurses gushing to me about how beautiful they thought she was going to be, how much they loved taking care of her, how she never cried unless someone messed with her for a test. Then she would get pissed. 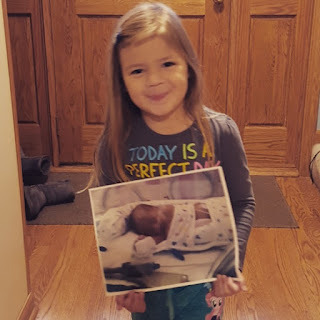 I remember when the tubes were all removed and she took her first feeding through her mouth instead of a feeding tube. I remember the love and care that each doctor and each nurse gave to each baby. I'm eternally grateful. My daughter was blessed to have them. This is a really neat post. I was born two months early and lucky enough to be born in a military hospital where the necessary resources were available. Glad your daughter is doing well.